Industrial vacancy is at an all-time historic low, while rental rates per square foot have hit an all-time high. Demand from e-commerce is putting increasing amounts of pressure on the sector. Properties, and processes, that may have satisfied tenants in the past, aren't measuring up today’s demands — and they certainly won’t keep up with the sector’s continued expansion in 2019. 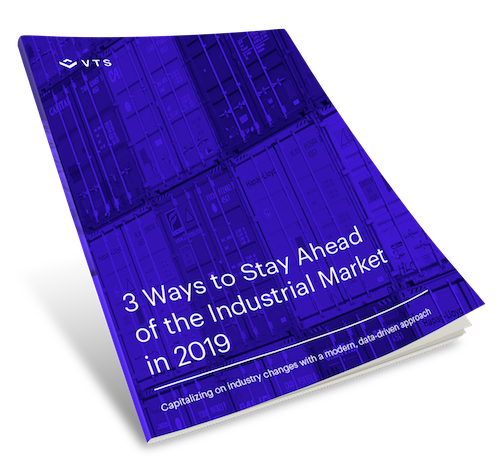 It’s time to solve your firm's internal challenges and inefficiencies now, so that your team is ready to capitalize on these industry changes in the new year.